 This section has been created to make it easier for those supporting and working with refugees to find important resources and information. Below are the definitions of the refugee resettlement categories arriving to Canada. Canada offers refugee protection to individuals in Canada who fear persecution or who would be in danger if they had to leave. These individuals are generally referred to as Refugee Claimants as they must make a claim for refugee protection to the The Immigration and Refugee Board of Canada (IRB) to legally stay in Canada. 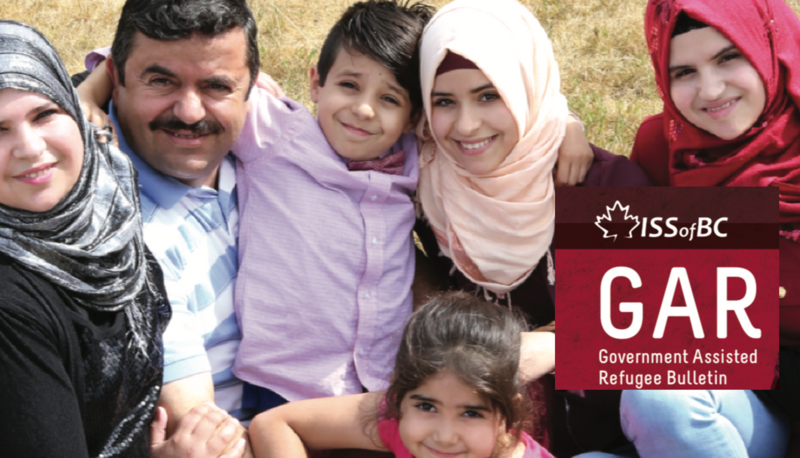 Under the GAR Program, refugees are referred to Canada for resettlement by the United Nations Refugee Agency (UNHCR) or another referral organization. Individuals cannot apply directly. Individuals must register for refugee status with the UNHCR or state authorities to be considered by a referral organization. A GAR’s initial resettlement in Canada is entirely supported by the Government of Canada or the province of Quebec. This support is delivered by non-governmental agencies called service provider organizations funded by IRCC. GARs receive support for up to one year from the date they arrive in Canada, or until they are able to support themselves, whichever happens first. 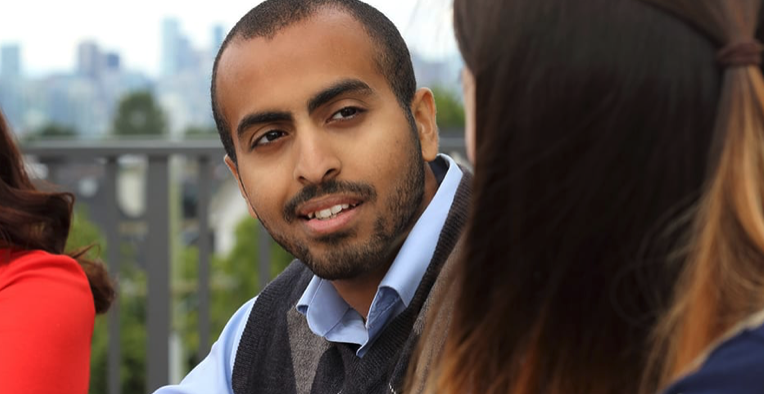 If an individual is a PSR, it means that a group of people in Canada have volunteered to help the individual adjust to life here once resettlement has taken place. The sponsorship group will support the individual with finding a place to live, financial support, social & emotional support and food & clothing. They have agreed to support the PSR for one year after you arrive or until you can support yourself, whichever comes first. 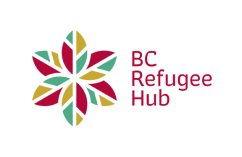 The BVOR Program matches refugees identified for resettlement by the United Nations Refugee Agency (UNHCR) with private sponsors in Canada.